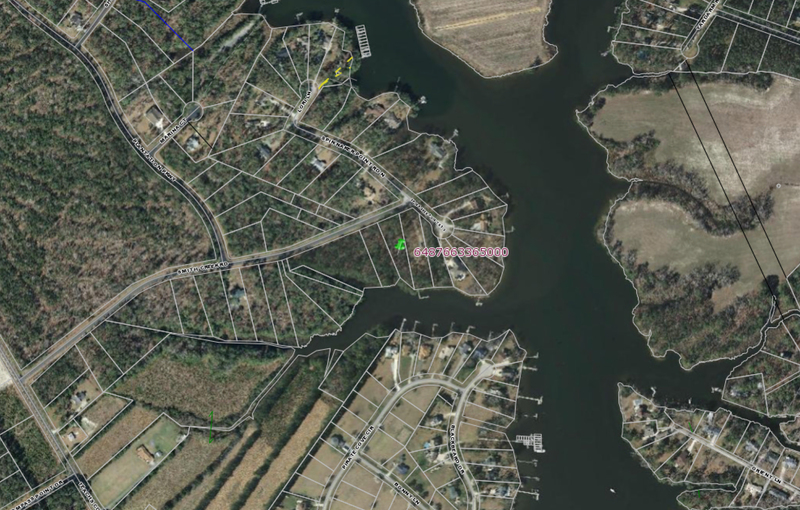 Waterfront homes and lots in Oriental, North Carolina and surrounding Pamlico County. 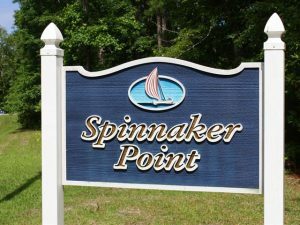 Beautiful lot in the in the Spinnaker Point Subdivision. Close to Oriental. Septic installed. Tell us about your plans! 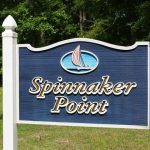 Are you exploring the wide range of gorgeous homes and lots in Pamlico County? 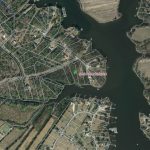 Or are you interested in a particular property? Telephone us at 252-249-1787 or email us using our Contact Us form. "Each Office is Independently Owned and Operated"
©2019 Century 21 Real Estate LLC. CENTURY 21 ® is a registered trademark licensed to Century 21 Real Estate LLC. Equal Housing Opportunity.